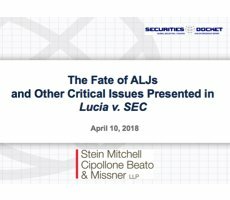 Lucia: The Beginning of the End of SEC ALJ? Please join Britt Whitesell Biles and Meryl D. Grenadier for this free webcast. 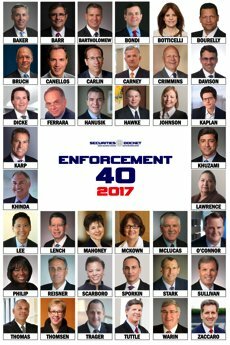 If SCOTUS finds SEC ALJ appointments unconstitutional, what happens to tainted cases?